The GCC Standardization Organization(GSO) and other similar bodies and institutions in the world celebrate the International Day of Metrology, which falls on 20 May each year, and this year under the slogan “Continuous development of the SI system”. In his speech on this occasion, HE Saud bin Nasser Al-Khusaibi, GSO Secretary General, said that the International System of Units (SI) is the set of accepted units for all measurement applications worldwide. 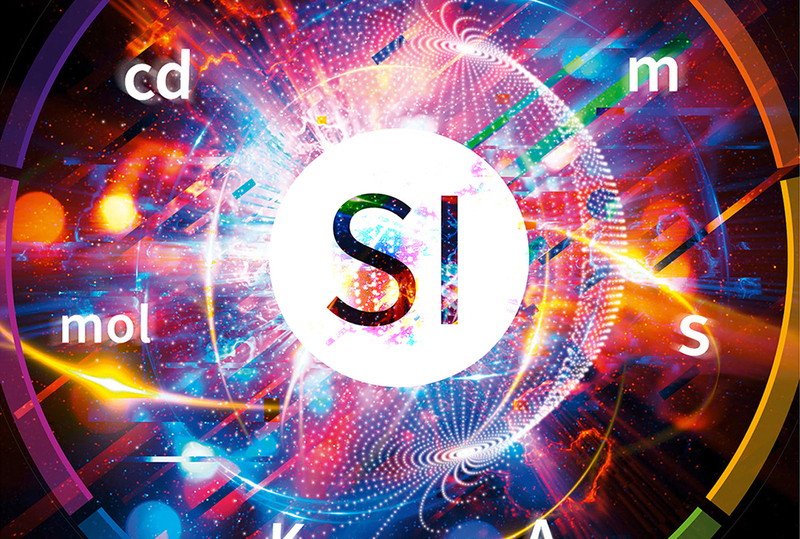 Since (SI) was given a name 60 years ago, agree to make improvements wherever possible to take advantage of scientific progress in measurement techniques and meet new requirements in the field of measurement. He explained that the unit of mass “kilogram” of the seven basic units of the International System of Units (SI), the definition of which still depends on the physical prototype currently maintained at the International Bureau of Weights and Measures (BIPM) in Paris. The disadvantage of this definition is that it refers to the mass of a piece made of platinum and iridium and cannot be fully stable over time by their very nature. His Excellency revealed that It is expected that in November 2018, one of the most important changes to the international system of units (SI), which will depend on a set of definitions related to all laws of physics, a historic change in the use of the laws of nature in definitions the link between the (SI) and the physical scale will be terminated. These changes have the advantage of being able to cope with future developments in the measurement to meet the needs of users in the future because it is firmly based on the laws of physics and will use the new definitions “nature of the rules for the establishment of measurement rules” link measurements in atomic and quantitative measurements with those on the macroscopic level. GSO Secretary General noted that the organization has achieved significant achievements in the field of metrology by enhancing the technical capabilities of Member States to increase the efficiency of national measurement laboratories and to achieve its international measurement recognition and metrology capabilities. The Gulf Metrology Association (GULFMET) Which has been internationally recognized as a (RMO) to be the international access platform for the recognition of measurement and calibration capabilities (CMCs) in accordance with the CIPM (International Recognition Arrangements). The activities of the consortium have gained considerable momentum in terms of the number of international comparisons recorded in the database (BIPM), review the measurement and calibration capabilities (CMCs) of other regional metrology bodies, the effectiveness of its technical committees and the international support it receives, in particular from the International Bureau of Weights and Measures (BIPM) and similar regional bodies. World Metrology Day is an annual commemoration of the signing of the Meter Convention on May 20, 1875 by representatives from seventeen countries, which is a framework for global cooperation in metrology and in industrial, commercial and social applications. Measurement around the world is still as important today as it was in 1875. Saudi Arabia has joined the Meter Convention in 2011 and the UAE has joined in 2015, All Members of GSO are participating actively in the activities of the International Bureau of Weights and Measures (BIPM) of this Agreement.